From a trip to the museum to a road trip across the country, there's never a dull moment with Eloise. Emerging readers and fans of Eloise will love these Ready-to-Read stories based on Kay Thompson's beloved tales. 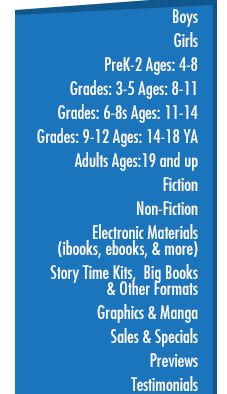 Includes reading tips to help young readers succeed.